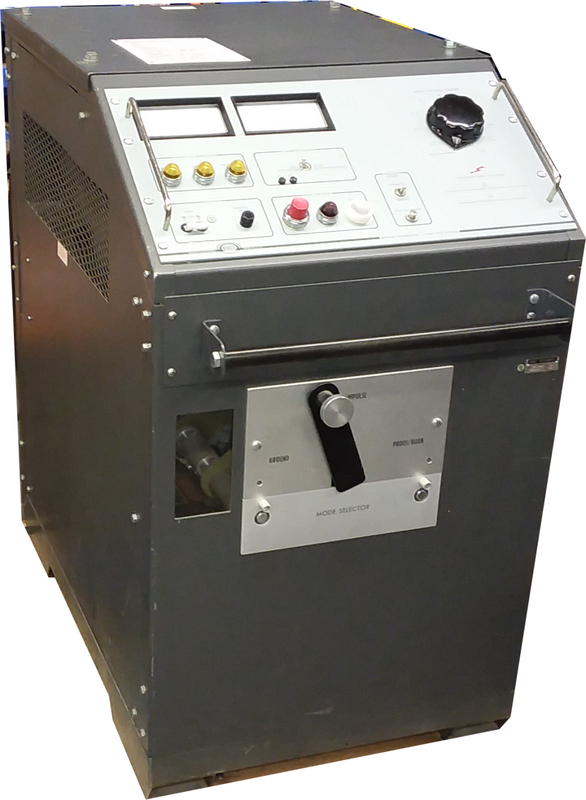 MPP1000 series locators are used to pinpoint faults in shielded, direct buried cables by detecting both the electromagnetic and acoustic pulses emitted from an arcing fault when it is surged. MPP1000 Series is available as an electromagnetic-only detector with acoustic detector, or with single or dual detector configurations. As a single detector, the set provides detection of acoustic emission, measurement of time delay between the acoustic and electromagnetic signals, and distance to the fault. If a second detector is added, the set will also display the direction to the fault. 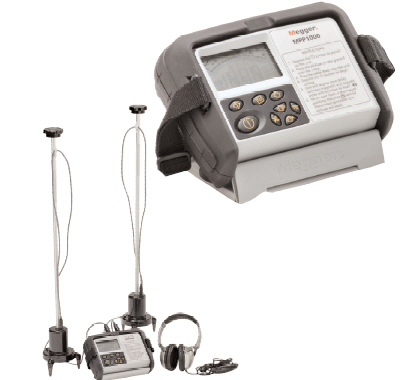 The MPP1000 series of locators can be used with any surge generator. Detection of the acoustic "thump"